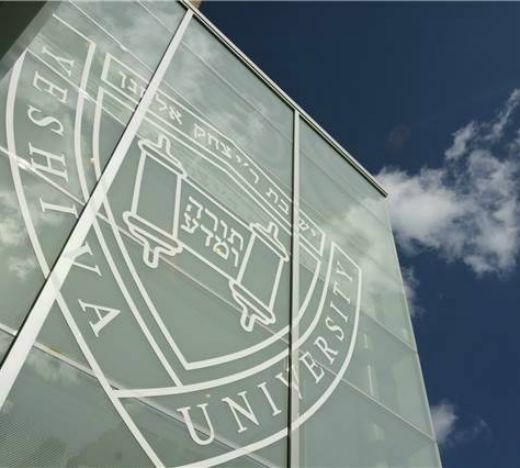 As the new academic year begins, Yeshiva University is launching several new programs that will provide students the skill sets to succeed in the world of tomorrow and leverage the University’s global network of alumni and friends to prepare graduates for both immediate and long-lasting success. The YU Innovation Lab, launching in January 2019, is a community of local and international start-ups, students, faculty, entrepreneurs and business experts. It will include a collaboration with Yissum, the Technology Transfer company of Hebrew University of Jerusalem, enabling Israeli companies to join the NYC startup ecosystem by forming working partnerships with highly skilled and motivated YU student interns and expert YU faculty. Students participating in the Innovation Lab will gain hands-on experience, develop entrepreneurial skills and emerge prepared to drive the innovations of tomorrow. Yeshiva College and Stern College for Women students pursuing graduate study in computer science or biology are eligible for our state-of-the-art pathway programs to master’s degrees at elite Israeli universities. These include MA degrees in computer science at The Hebrew University of Jerusalem and Bar-Ilan University (BIU), electrical engineering at Bar-Ilan University and biology at Technion – Israel Institute of Technology. Top students admitted into these programs are eligible to receive our new Innovation Nation STEM Scholarship, which includes $10,000 each year for two years, exclusive invitations to industry meetups and internship opportunities in Israel during their graduate studies. Our revamped Career Center is integrating with our vast network of active alumni and friends to create exciting professional opportunities for our students. Our goal is for students to find mentors in their chosen fields and enter into professional life knowing that they have the lifelong support of a strong network of friends. Alumni professionals will act as career coaches, meeting and mentoring students one-on-one. In addition to these new initiatives, YU is enhancing its dual degree offerings, which allow students to take graduate-level classes while completing their undergraduate studies in order to receive both a bachelor’s and a master’s degree in just four years on campus.